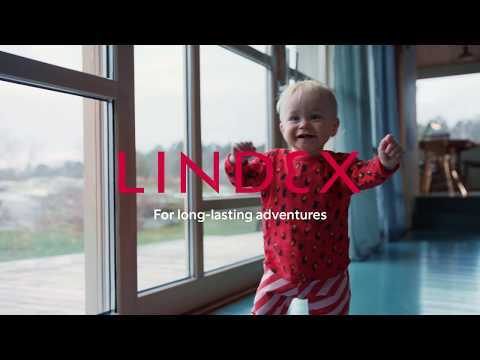 Lindex images are free to be used, copied and published in editorial purpose. 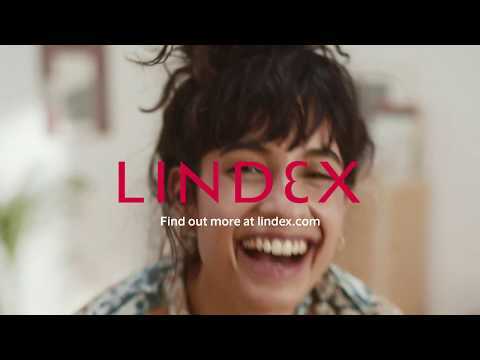 Use Lindex as the source when publishing for copyright reasons. Product images can be downloaded directly from our shop online. If you need more images or have any questions, don’t hesitate to contact us.